December is here and the year is quickly coming to an end. 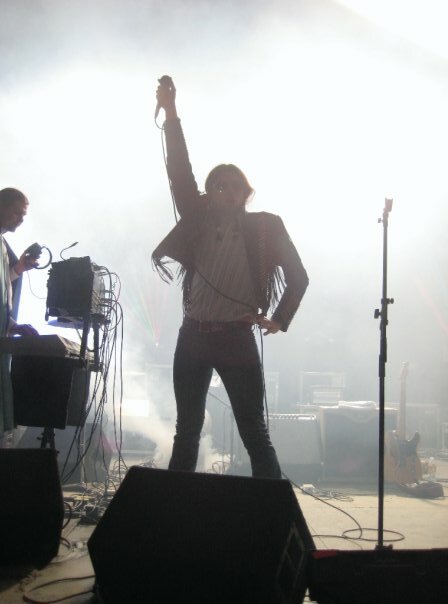 Many magazines, websites and blogs are beginning to put out their “Year End” lists for best records of 2008. There have been, in my opinion, plenty of good records put out this year and I want to take this time to take a look back over those records that I most enjoyed this year. So, without further ado, here are my top 13 records of 2008. 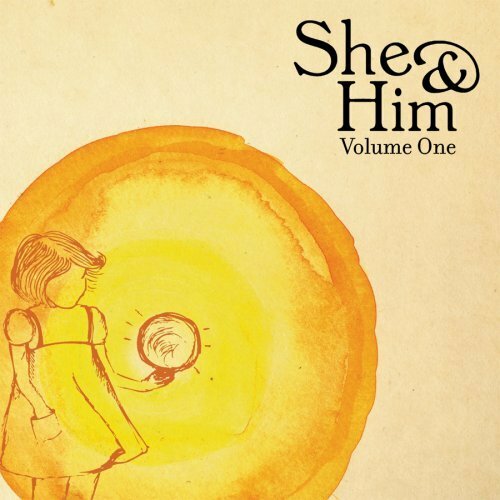 A very pretty first effort from M. Ward and Zooey Deschanel. Folksy and reminiscent of 1960’s era girl pop groups, this album was one of the sleeper hits of the year. Let’s hope there is a Volume Two on the way. 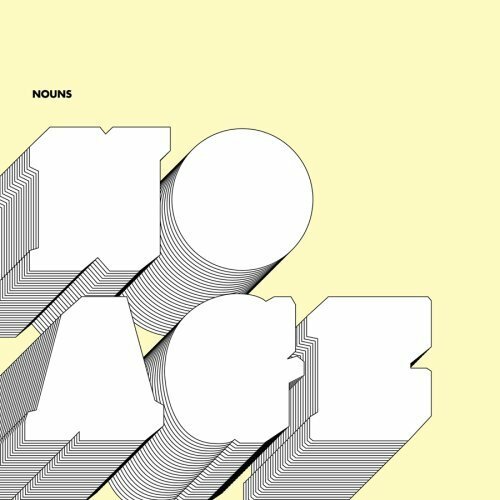 The second full-length album from this now defunct Nashville band, is full of the same youthful exuberance that made their self-titled debut so great. Loud, fast guitar work from Jonas Stein and Jemina Pearl’s screeching vocals are the standouts on this album. John Darnielle continues to be one of the most literate songwriters of his day. Heretic Pride is a collection of thirteen songs that, on the whole, are not as sad and depressing as the material on 2006’s Get Lonely, but are every bit as good. A stunningly beautiful and haunting release from this Austin quartet fronted by Matthew Hines, who is a personal friend of mine. Lush instrumentation and deeply personal lyrics make this one of the most intriguing releases of the year. 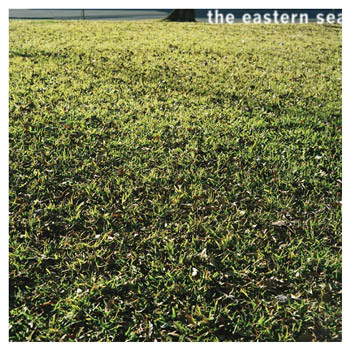 If you have not heard of the Eastern Sea yet, you soon will. Justin Vernon’s first release under the name Bon Iver has had an interesting life. 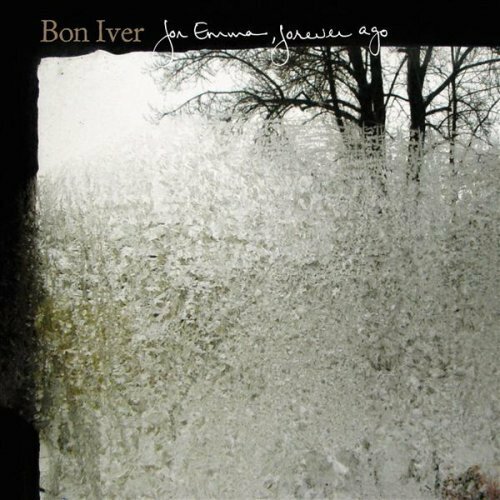 Recorded in a cabin in northern Wisconsin, For Emma, Forever Ago, was originally self-released until indie label Jagjaguwar picked it up. Sparse and beautiful, this album is not to be missed. Where did these guys come from? This Seattle quintet, fronted by Robin Pecknold, delivers beautiful harmonies and almost seems to take the listener back to a bygone era, which era that is, I’m not completely sure of. Nonetheless, this is a great record from a great band. 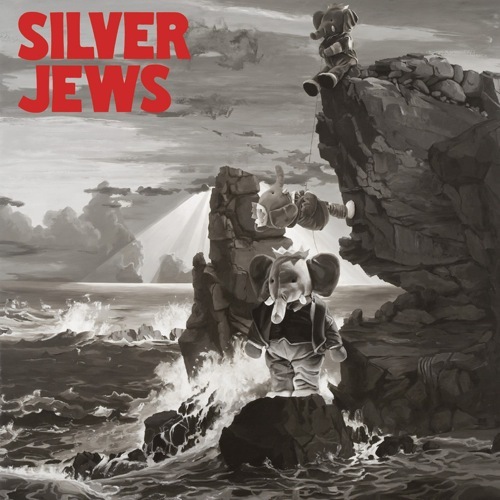 Six albums in and the Jews are still rocking. The fact that head Jew David Berman is a published poet and writer really shows on this album. Lookout Mountain, Lookout Sea takes a folksier tone than previous Silver Jews efforts, but Berman’s songwriting remains as good as ever. One of the most overtly sexual albums of the year. Skeletal Lamping is, in my mind, a continuation of Hissing Fauna, but with less of the deeply personal narratives found in the songs on Hissing Fauna. 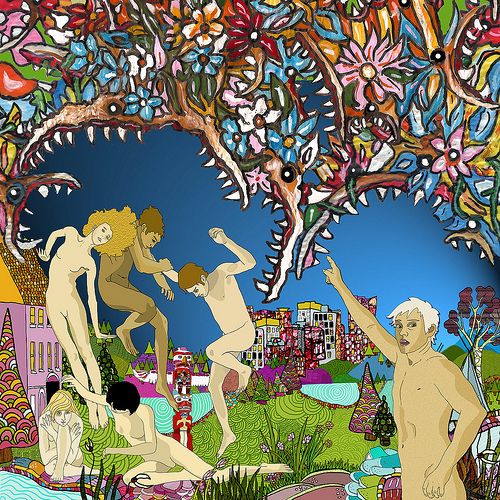 This album, more than anything, is an artistic statement of immense proportions. I really don’t understand Deerhunter. Stylistically, there really is not another band around to compare Deerhunter with. Microcastle is a dense record, with some great guitar work, give it a few listens and it will grow on you. 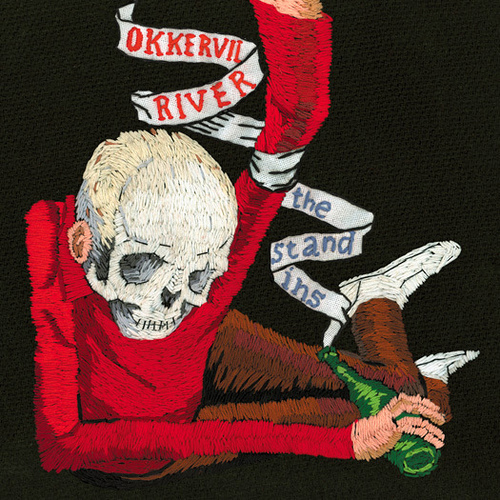 Okkervil River’s followup to 2006’s The Stage Names surpasses its predecessor in many ways. Immediately more accessible, The Stand Ins starts up where The Stage Names left off and is a perfect addition to Okkervil River’s growing catalogue. 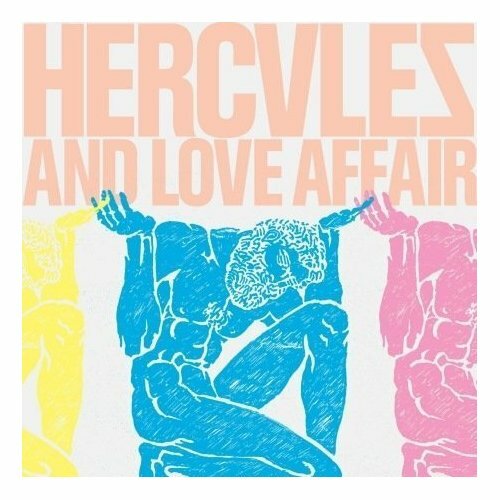 The brainchild of DJ Andy Butler, Hercules and Love Affair is comprised of an eclectic bunch of members, including Antony Hegarty of Antony & the Johnsons. The pairing of late 70’s inspired disco and house music with Hegarty’s dark vocals may sound like a strange idea, but it ends up working well. 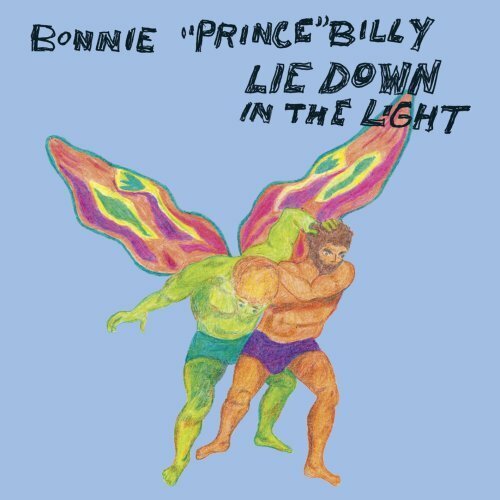 Lie Down in the Light is Will Oldham’s seventeenth release under the moniker Bonnie “Prince” Billy. Oldham consistently puts out good records, and Lie Down in the Light is no exception, it may even be his best from the past few years. Hands down the best record of the year. It’s noisy and beautiful and complex. Amidst all the feedback, one can clearly hear that there is a lot more to this record than meets the eye, or ear for that matter. We here at Marlboro Marathon Runners do not shy away from controversial issues within the music world. A topic that I believe to be of utmost importance is that of the greatest band in the world. When thinking about this, two bands come to mind, Daft Punk and Led Zeppelin. Now, in my expert opinion, I would have to say that Daft Punk is the better of the two. Now, before you pass judgement on me, let me state my case. Daft Punk has remixed themselves, as can be heard on their “Alive 07” album. Led Zeppelin on the other hand, has not remixed themselves, or any other band for that matter. Thus, it is clear to me that Daft Punk is without a doubt the greatest band in the world. The only thing that could make Daft Punk any better would be if they remixed Led Zeppelin. And the only way Led Zeppelin could ever claim the title of greatest band in the world is if they were to remix Daft Punk remixing Led Zeppelin. *This is only an editorial piece and you (the reader) are more than welcome to disagree with my opinion. But, be aware that my opinion is shared by the one and only Satchmo Flask. Thus, it is not an opinion, but rather, it is fact. 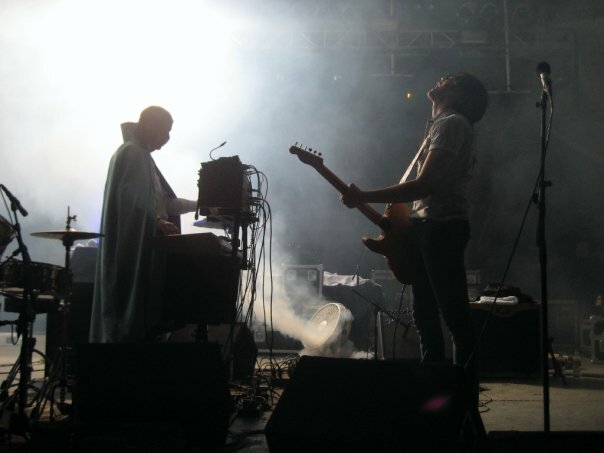 Out of the foggy darkness they appeared…Shooting out of the cosmic womb, Ghostland Observatory kicked off their latest show in Austin, Tx with a frenzied rendition of “Piano Man.” It was another full capacity show for them at Stubb’s BBQ, and the crowd was absolutely nuts. I’ve had the good fortune to see these guys a number of times, but last night’s show ranks tops amongst my Ghostland experiences. Everything about their performance was spot on. Turner’s beats and Behren’s yowl work well together, and when Behrens shimmies on stage he is the adoration of both men and women alike. 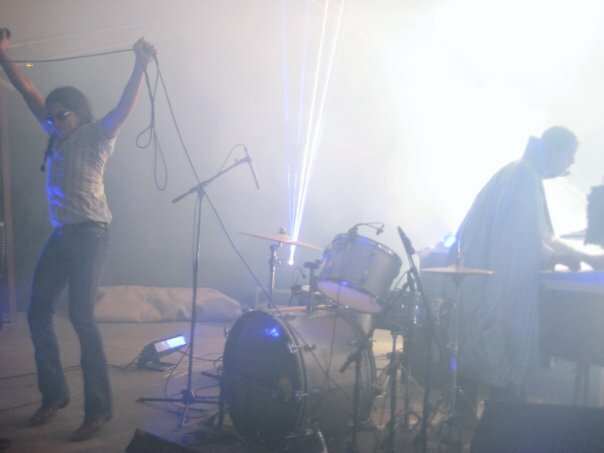 All pelvic thrusting and mic-stand pole dancing aside, Ghostland Observatory really has formulated their own approach to rock ‘n roll. They are firmly rooted in the rock ‘n roll of old times, but they bring something else to the table as well. Their live shows are what really do it for me though. It seems like every time I see them they have something new to offer. Whether it be an upgraded laser show or just an all around tighter and more frenzied performance, these guys never disappoint. This has absolutely nothing to do with music, but Obama won! Let’s celebrate! Hey all you boys and girls out there in the blogasphere! Dr. Mad 69 has a new album coming out. That’s right, a NEW album just for you. After losing the master tracks to all of his previous material, Dr. Mad 69 had to start from scratch in order to complete his new album. But, never fear! His new material is even better than the old! Armed with his macbook, Dr. Mad 69 has once again pushed the boundaries of music to a new, thus unexplored level. With help from both Satchmo Mask and Satchmo Flask, Dr. Mad 69 has proven his genius once again! Be sure to check out his myspace to listen to some of his most popular tracks and preorder his new album.